Senator Friedrich Gwinner substantiated Frankfurt art historiography in “Art and Artists in Frankfurt am Main from the Thirteenth Century to the Opening of the Städelsche Kunstinstitut”, which was published in 1862. 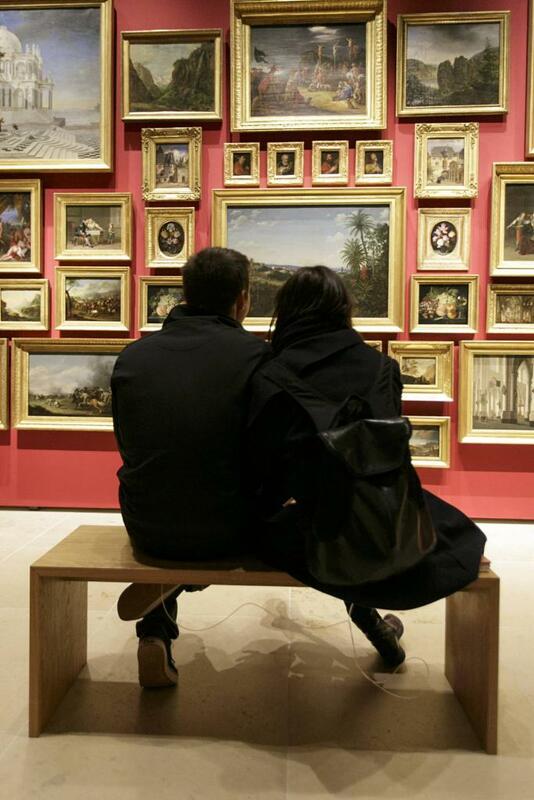 This required the city’s art estate to be incorporated into the large-scale, cultural-historical presentation of the Historisches Museum Frankfurt, which first opened its doors to visitors in 1878. 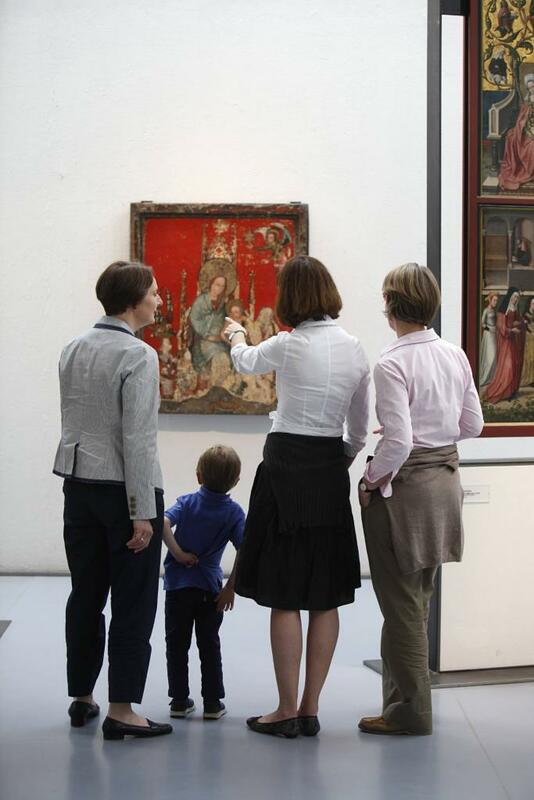 The museum’s art collections comprise paintings, sculptures and stained glass as well as an extensive Graphic Art Collection. Forming the core of the painting collection, which numbers approximately 3,200 works, are the endowment of Prince-Primate Carl von Dalberg (1744-1817) to the Museum Society (1808), and those of the heirs to master confectioner Johann Valentin Prehn (1749-1821) and merchant Johann Georg Christian Daems (1774-1856) to the city of Frankfurt (1839 and 1845, respectively). 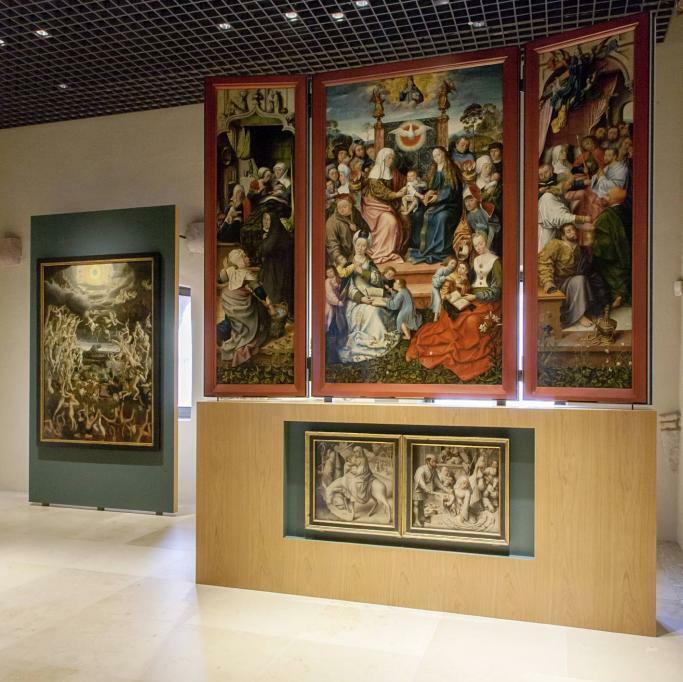 Dalberg acquired the paintings from the secularised churches and monasteries in Frankfurt, including works by Albrecht Dürer, Mathias Grünewald, Hans Baldung Grien, Hans Holbein the Elder and the Master of Frankfurt. However, Dalberg also acquired works by contemporary Frankfurt artists at the same time. 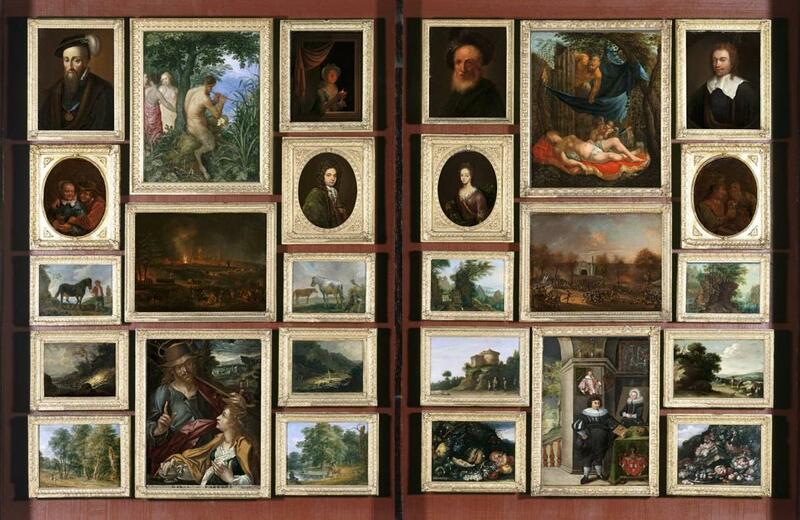 Prehn’s painting cabinet, a unique example of a bourgeois art collection, combines over 800 miniature paintings in 32 collapsible crates – including the famous “Paradiesgärtlein” created in 1410/20 by an Upper Rhenish Master (as a permanent loan in the barn) – and over 30 large-format paintings, primarily by German and Dutch artists from the 17th and 18th centuries. 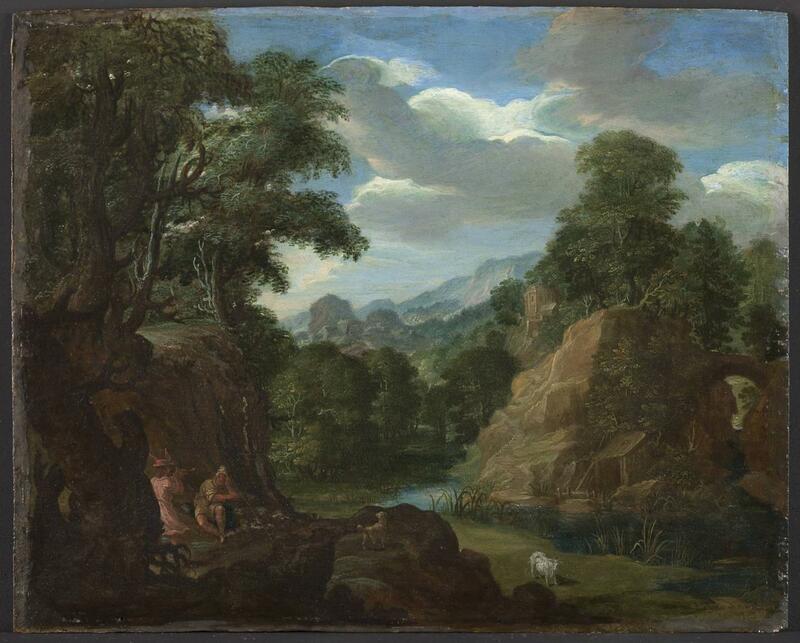 The paintings in the Daems collection, of which there are over 200, also originate from predominantly German – especially Frankfurt – and Dutch artists of the 18th and 19th centuries with a focus on landscape paintings. 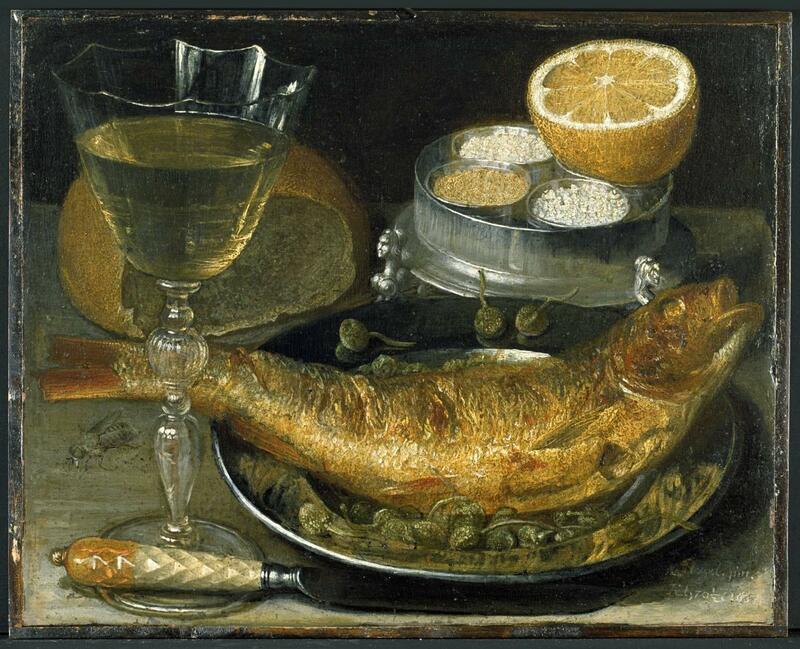 17th-century painting is represented by works by Adam Elsheimer in the collection at the HMF. The 18th century is represented by works from members of the Schütz family; many works from the Kronberg school of painting from the 19th century have also been preserved. The pictures of justice originating from the town hall and the paintings from the Kaisersall in the Römer – both of which the Historisches Museum is responsible for – are extremely important for Frankfurt’s self-image and its patricians. The smaller, historically interesting omnibus collections include Frankfurt marksmen targets from the 19th and early 20th centuries, for example. The collection of stained-glass paintings comprises 120 objects, which mostly come from Frankfurt churches and monasteries. As well as stained glass from churches, such as the figured panes from the cathedral originating from the 13th century, there are also a few from secular buildings in the city. 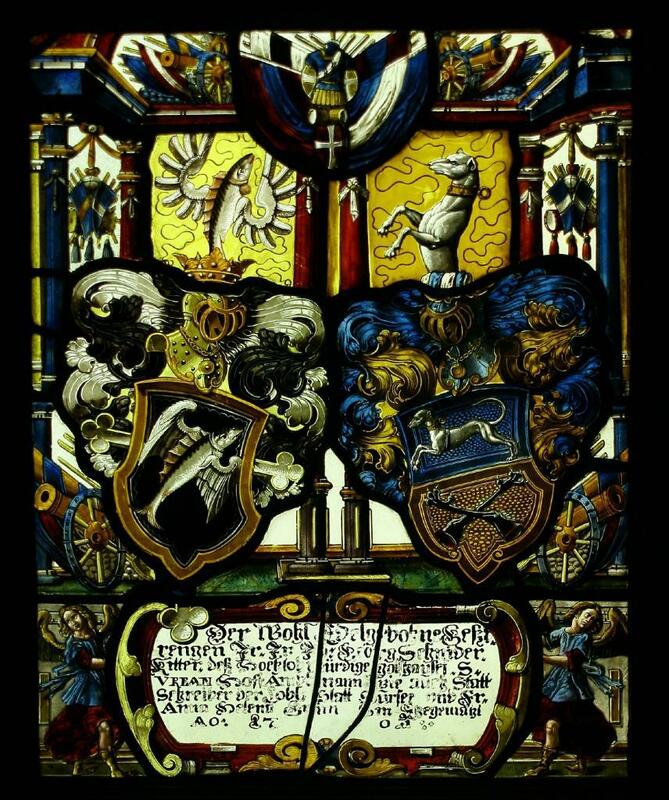 There are also panes that were collected by Frankfurt citizens out of interest for local history; these include panes with the coat of arms of the Heller family from the beginning of the 16th century and guild panes of butchers from the end of the 14th century, as well as a collection of Swiss guild panes which was owned by Schnyder von Wartensee.